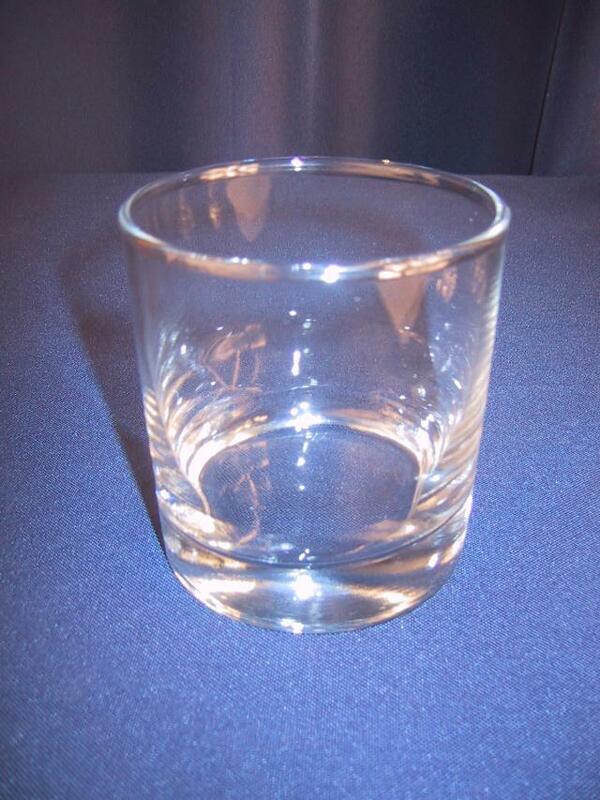 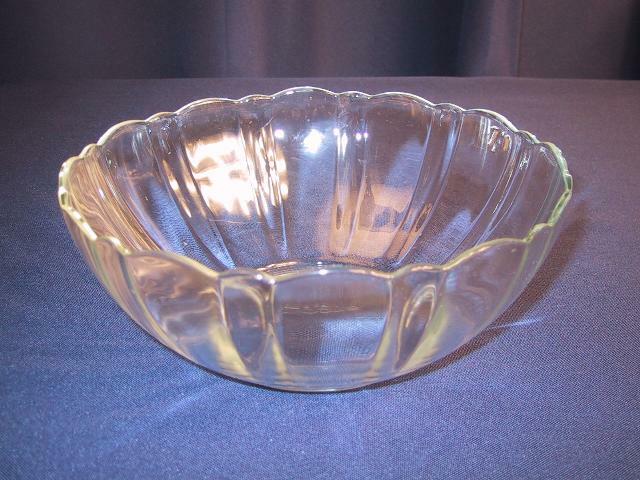 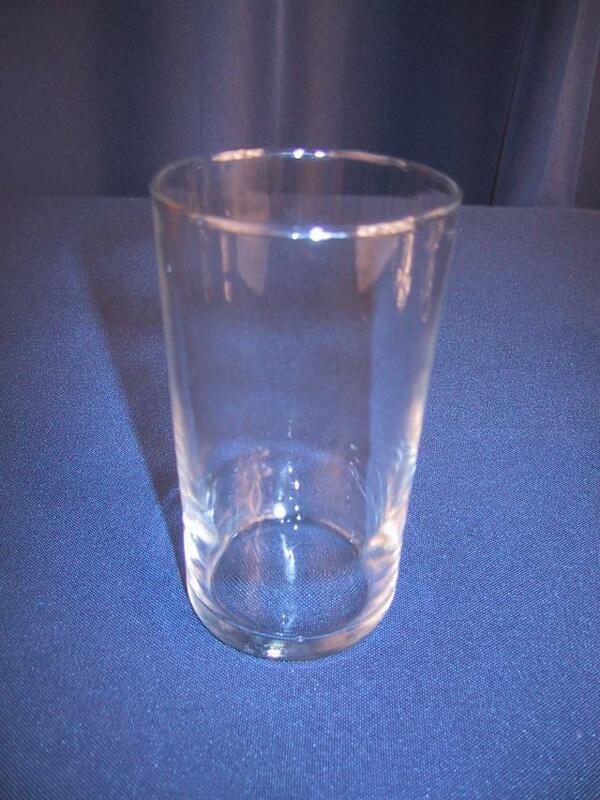 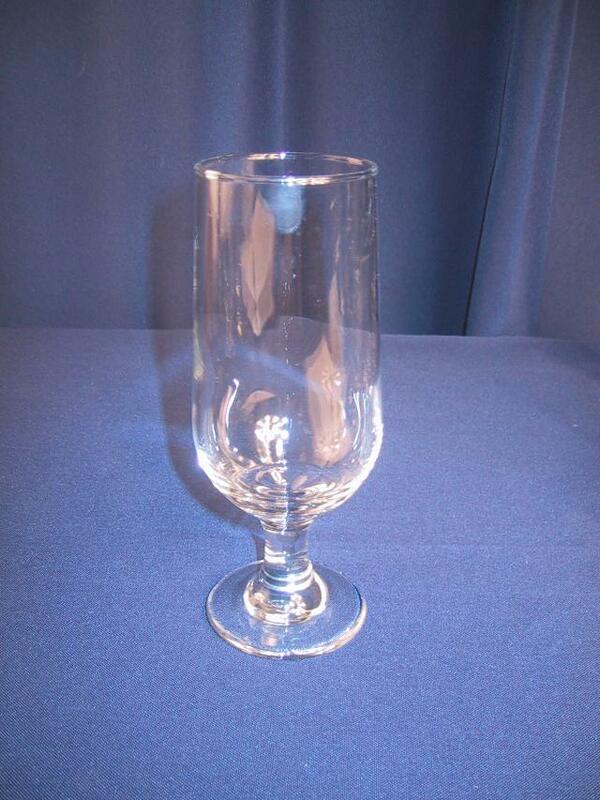 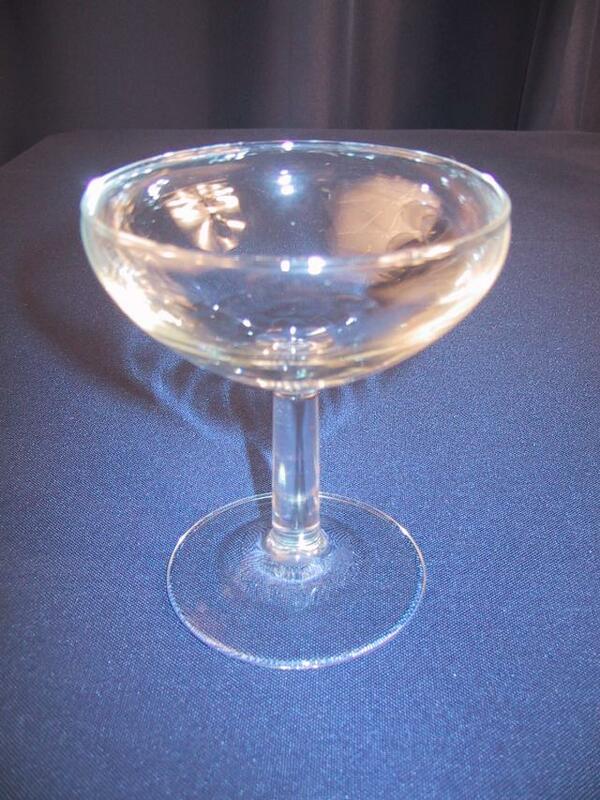 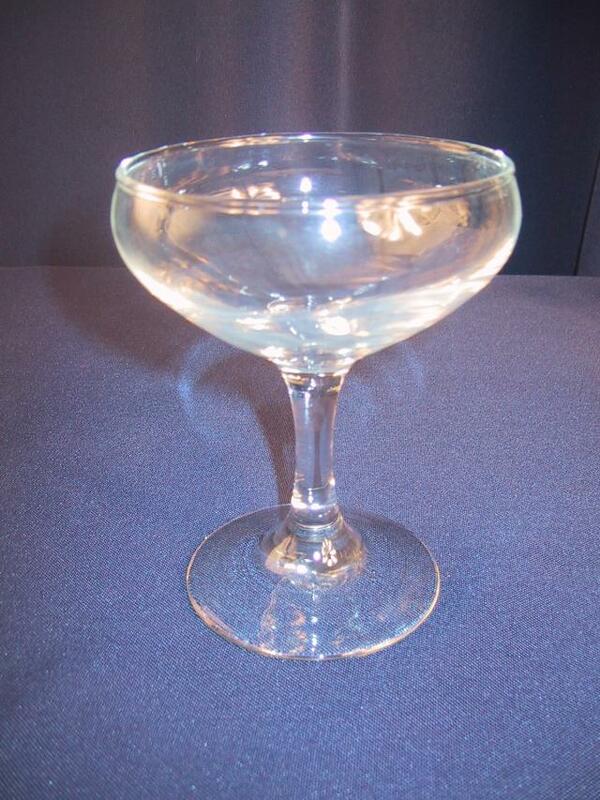 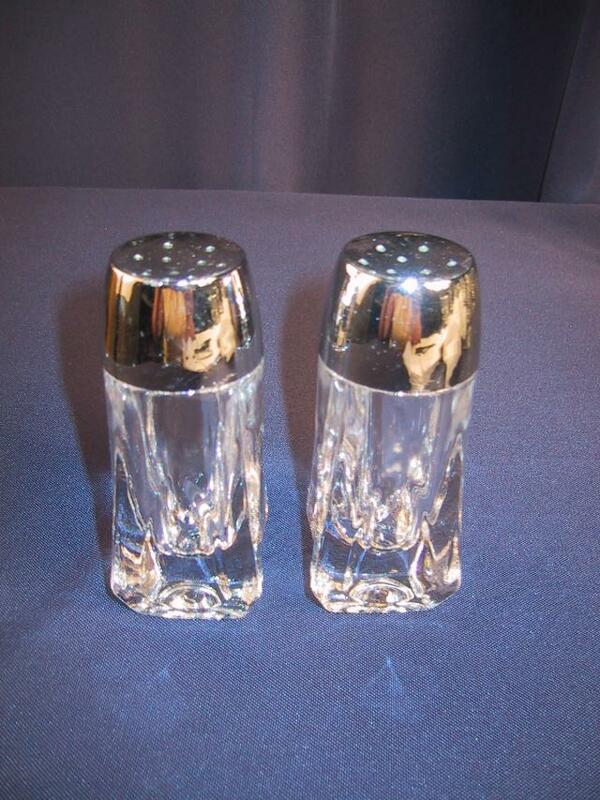 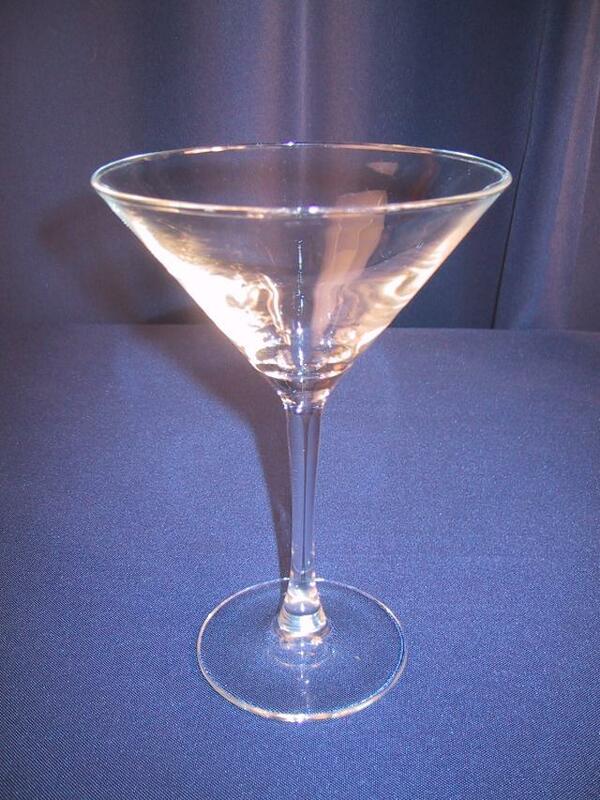 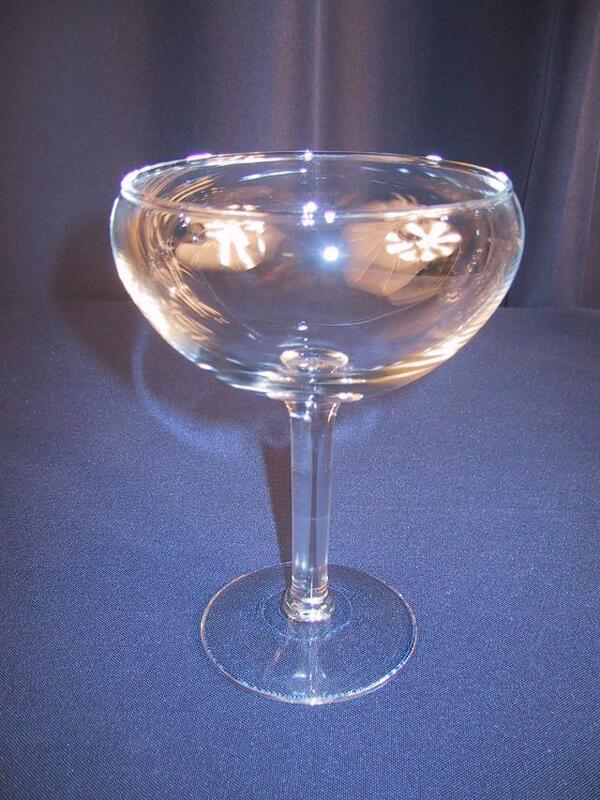 High Ball Glass 8 oz. 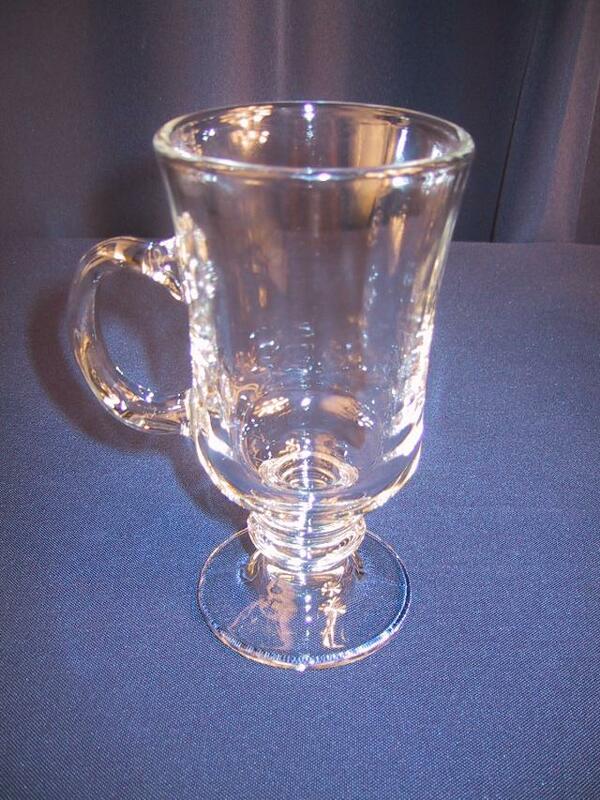 Irish Coffee Mug 12 oz. 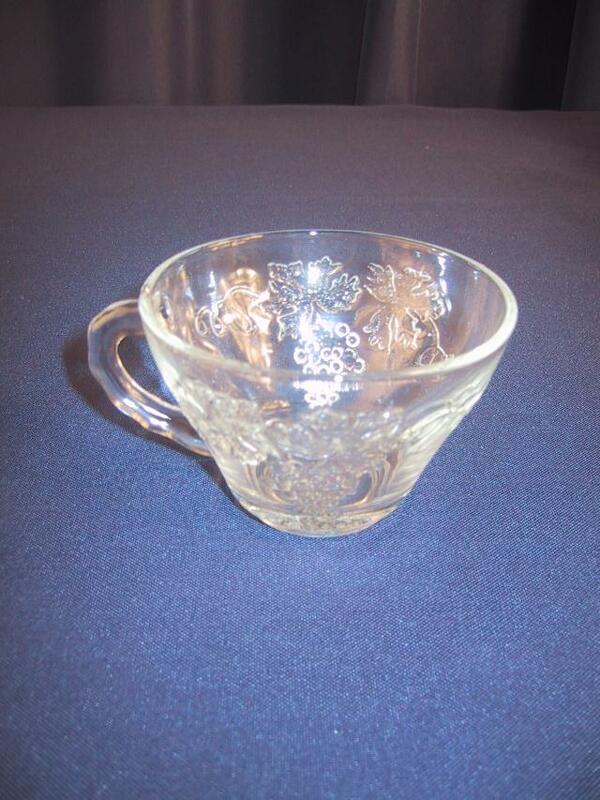 Grape bunch pattern etched in cup. 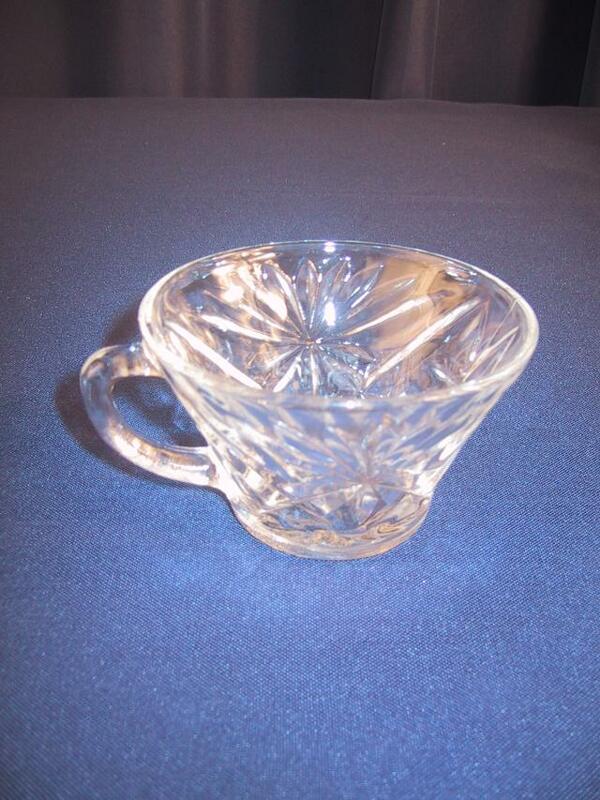 Starburst pattern etched in cup.